From showers to laundry and dishes, you NEED your hot water to work in Missoula – especially in the winter! Follow these tips to keep your hot water working and get in touch with us ASAP if your water heater breaks down. The last thing you need is to lose hot water in the middle of winter! Your hot water heater may not be on the fritz right now, but regular upkeep will add longevity, efficiency, and keep your water heater from breaking down. Tips to maintain a hot water heater are easy to find. DIY maintenance will vary, based on system type, environment, and routine upkeep. Here’s what our water heater pros at Garden City Plumbing and Heating recommend – great advice from plumbers who work in Missoula. Check the temperature and pressure relief valve once a year. Drain the tank and remove mineral sediments. Maintain temperature settings between 55ºC and 60ºC. Pay attention to sounds and smells. Know the age and type of your heat source. What if it’s too late to prepare- something stopped working and you’re and out of hot water. What do you do? Regardless of the water issue, Garden City has you covered 24/7 with Emergency Plumbing Services that work in Missoula. Keep in mind that a full system check up by a professional plumber is advised every two years. Also, if your hot water stops working or some issue arises, call an expert. Major tasks like replacing parts or new installation should always done by a professional plumber for your safety. Problems with your hot water aren’t limited to not having any hot water. Sometimes our plumbing technicians have to help customers because they don’t have enough hot water, or the water is too hot, or not regulating temperature at all. Sometimes, the shower or faucet water smells funny or starts making a strange noise. Here’s some information to help troubleshoot when you start having hot water problems. Generally, no hot water means the water heater energy source (gas or electric) isn’t producing heat. Before making a call to the professionals, you’ll need to know whether you have a gas or electric water heater. Gas heaters have a flue at the top, which looks like a round chimney pipe. This flue pipe gives ventilation to the combustion gasses to the outdoors. Gas heaters also have a burner at the bottom with a small metal door. Through viewing piece of that door, you should be able to see if there is a pilot light lit. With gas heaters, no hot water often means a pilot light won’t stay lit. In electric heaters, a common problem is a broken element or panel issue. The first thing to do here is increase the temperature dial of your water heater. Wait a few hours and test out the water temperature at a sink. Your water heater may not be the proper size for your home or building. A professional will be able to help determine if this is the issue. 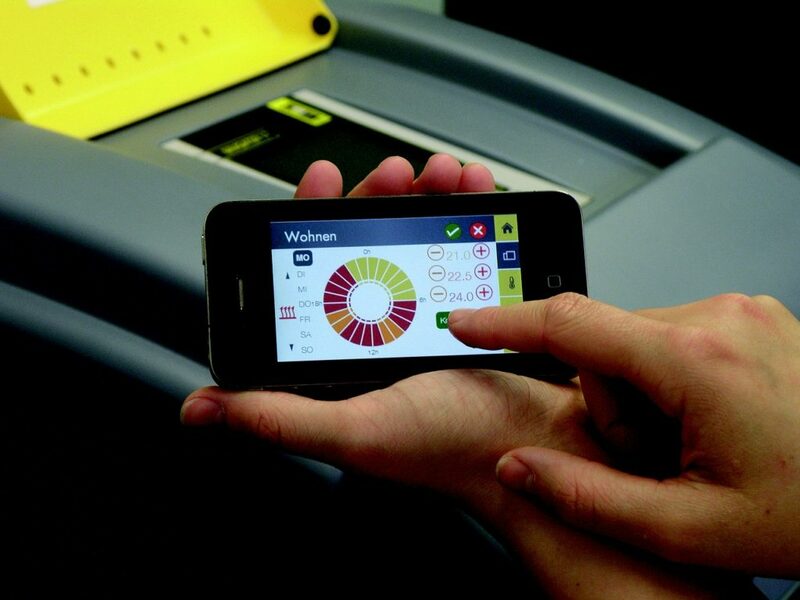 If your system isn’t the right fit, a new system will be a next step. Your tank might need a flush. 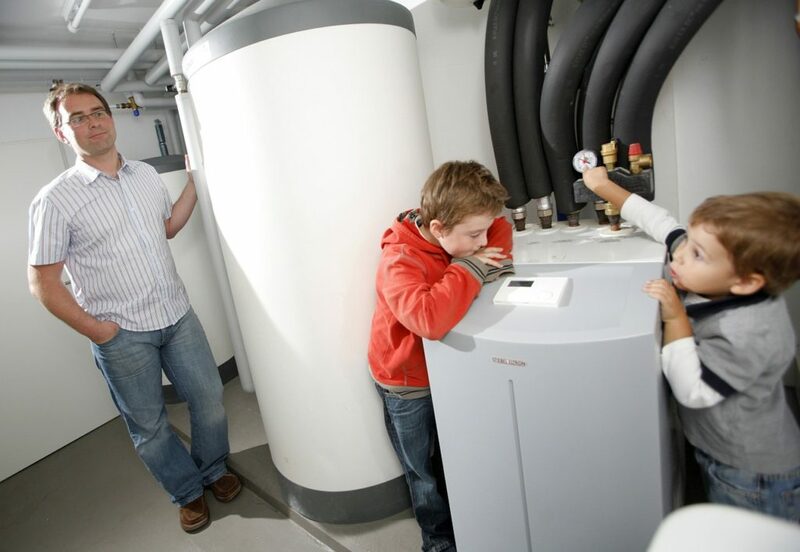 Water heaters get a build up of minerals like magnesium and calcium that need to be flushed out from time to time. 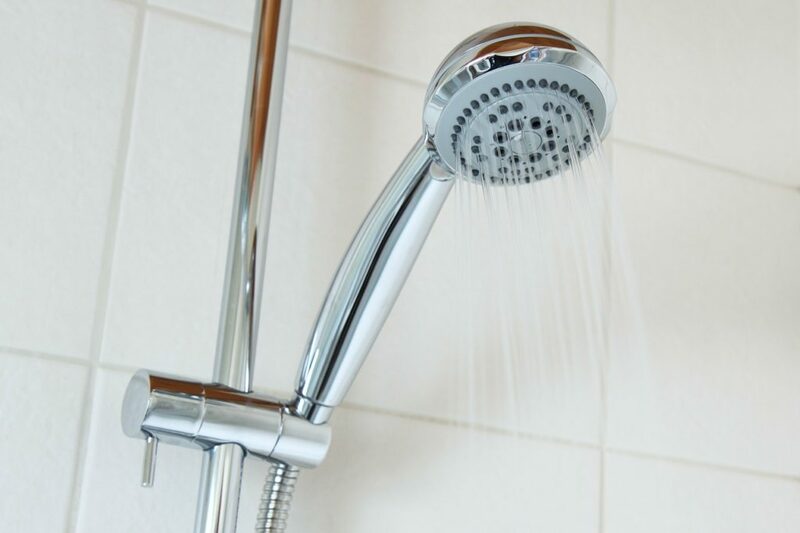 If your hot showers are becoming less steamy, it might be time to flush your water heater, which can be a 60-minute- DIY project (proceeding with caution, of course). The first troubleshooting step to try is lowering the temperature settings. Wait a while and test the water temperature by turning on a faucet. If that doesn’t fix the problem, then look again to the temperature-pressure relief valve. Proceed with extreme caution if there’s steam. Steam could also be a sign that the system is shutting off. The issue of water being too hot could come from a default in the lever or a problem with the valve. First, determine if the noise and smell is present with hot, cold, or both temps of water. The issue might be from the water source and not from the heat source. Let the water run for a few minutes on cold. If the smell doesn’t pass, try the same thing on hot water. Sometimes, a sulfate buildup will cause an odor. Sometimes, replacing the hot water heater anode rod is the best way to fix the problem. Emergencies don’t always happen inside normal business hours. To better serve the Missoula community, we have staffed technicians on call at all times. Garden City’s 24/7 Emergency Hotline number is (406) 728-5550. The call for an entire replacement isn’t taken lightly as it is a costly endeavor. Our trusted and trained technicians will consider all options before suggesting a complete system or heater replacement. Toilet leak to toilet malfunction, give us a call and we’ll be sure to flush all your toilet troubles away. Leaky pipes can lead to a whole slew of problems like flooding, water damage, and mold. Sometimes leaks go undetected for sometime. That’s why it’s especially wise to have routine maintenance checks (about once every two years). Whether you’re looking to update or repair, our team can help with the entire process from fixture selection to installation. These need to be tested annually to verify proper operation. Our team of certified professionals are available to make sure your system is operating properly and safe. Whatever the need, our technicians have the experience needed to find and fix the problem right the first time. We can perform a complete home inspection to provide ways to get your home performing at its best. Water flow issues not related to the sewer? We can help! Unclogging drains and toilets is one of our specialties. Clean water is the best thing you can provide to your family. We offer many solutions to assure clean water in your home. Water accumulation in the collection basin? Our team can take care of that and find a solution so it won’t happen again. 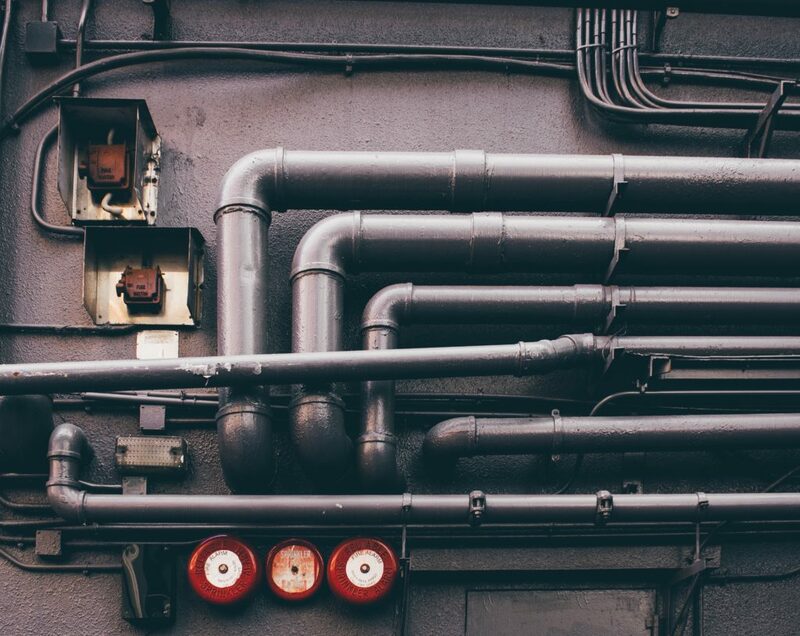 When a pipe burst, we’ll do an emergency shut off of your whole central plumbing system and get the problem repaired quickly and efficiently. If you need help getting your hot water to work in Missoula, give us a call at (406) 728-5550 or send a message to Garden City Plumbing & Heating!